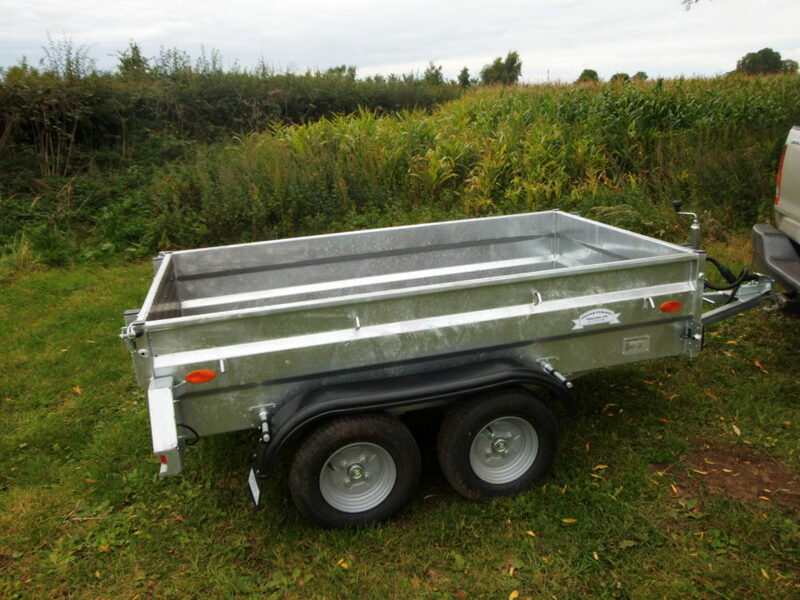 Graham Edwards General Purpose (GP) Trailers are built up to our exacting standards, toughness and durability are of paramount importance and our general purpose trailers are built for work and must be cost effective over their operational lifetime. Our General Purpose trailers come in single & twin axle braked versions and single & twin unbraked variations. Making a total of 10 different model variations available. 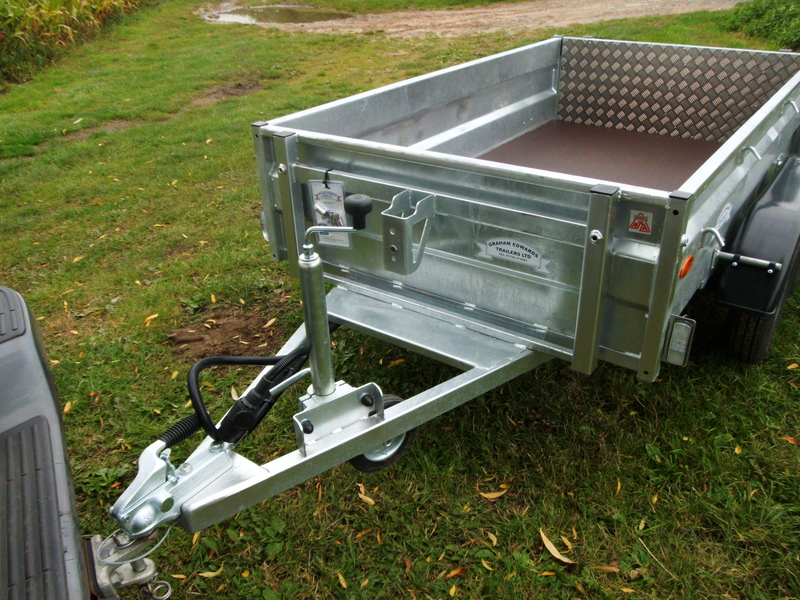 In addition, these trailers are designed to accept various extra equipment even after sale. 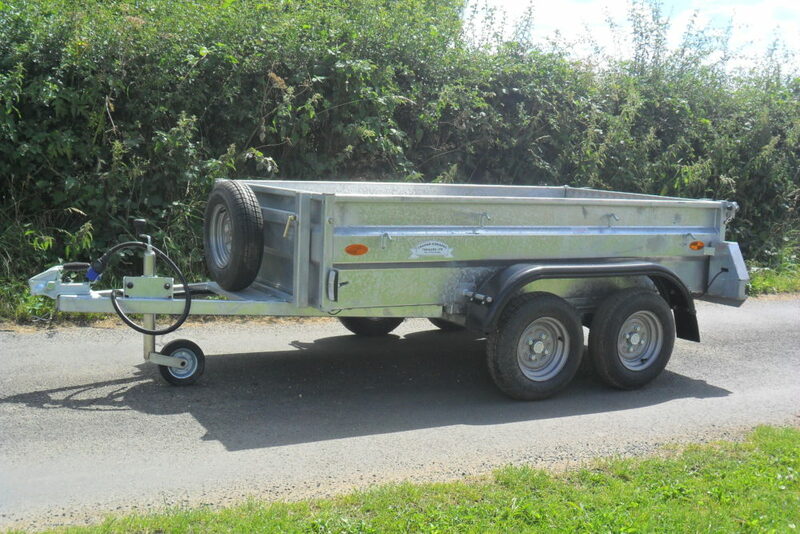 All our general purpose trailers are made with rigid sides using 2 mm steel plate, folded to add more strength, then welded together before galvanizing to form an extremely robust monocoque shell.